Daniel will be bringing his “Christmas With Daniel” stage show to the Welk Resort Theater for 18 afternoon shows, all at 2:00 pm. 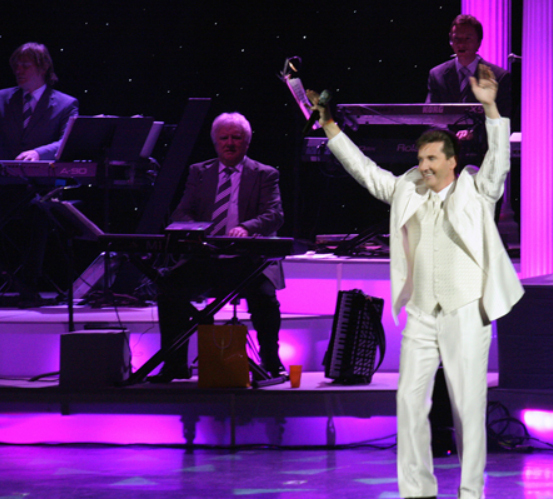 His shows in Branson consistently sell out months ahead of opening. There is an even greater anticipation among American audiences who are eager to see this new, full Christmas stage production. 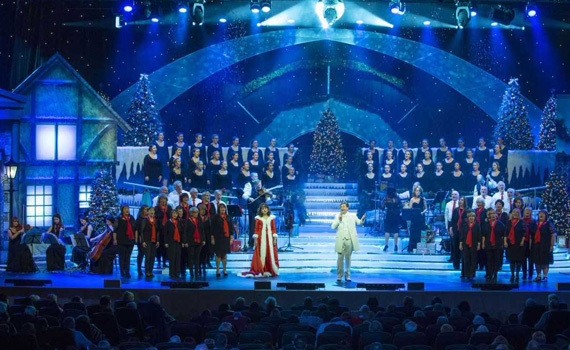 The show will feature Daniel singing many Christmas and countless other festive songs from across the decades. Daniel will be joined on stage by local choirs. 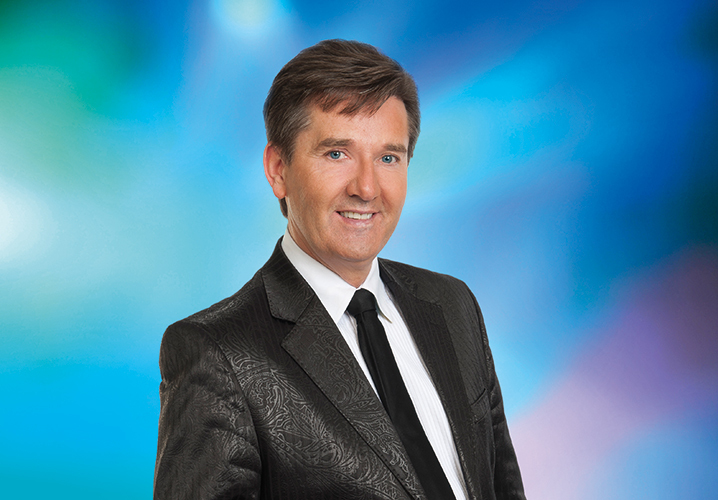 Come see the world renowned Daniel O’Donnell at the Welk Resort Theater this fall!